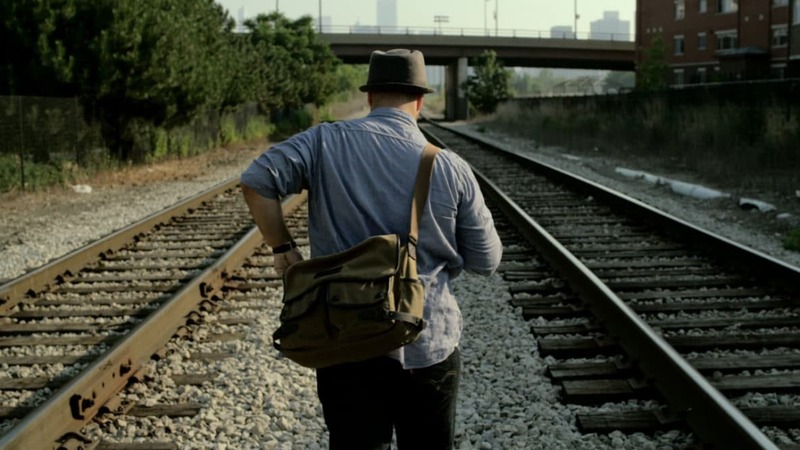 Music Video produced by Digital Hydra, LLC for R&B/Religious singer Maher Zain. Shot in Chicago on the RED EPIC camera with RED Primes. July 2011.